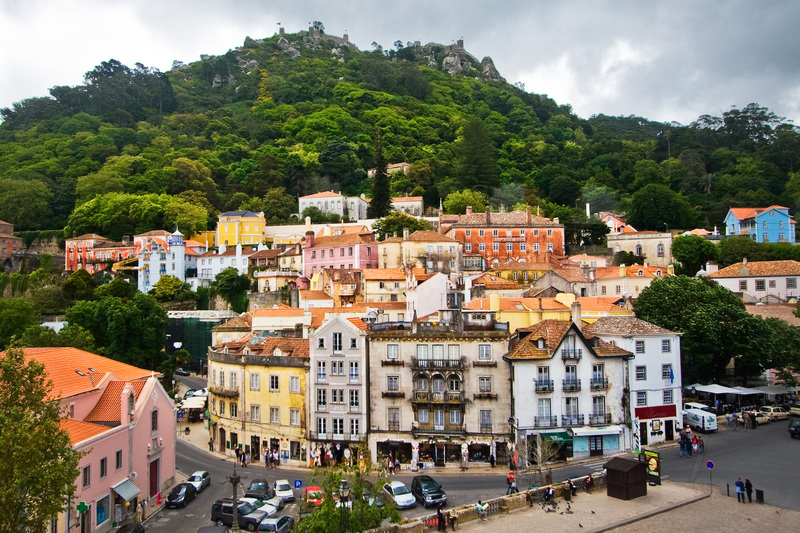 Service runs regularly from Lisbon to Sintra and is very inexpensive. Take the green line to the Rossio train station and buy a ticket to the Sintra stop. 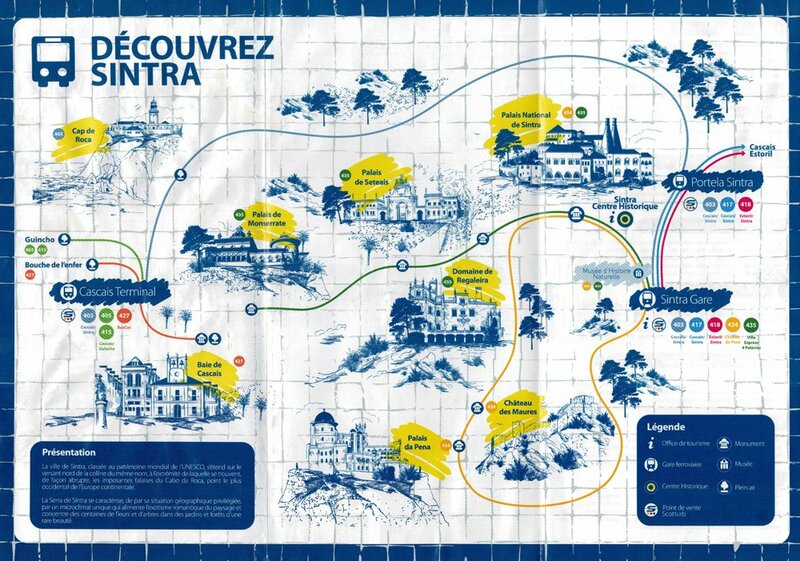 The journey takes 40 minutes and a round trip ticket costs €4.30. The first train leaves at 7am with the last returning at 11pm. Once in Sintra there is a tourist bus (434 Route) that connects all the local sights. 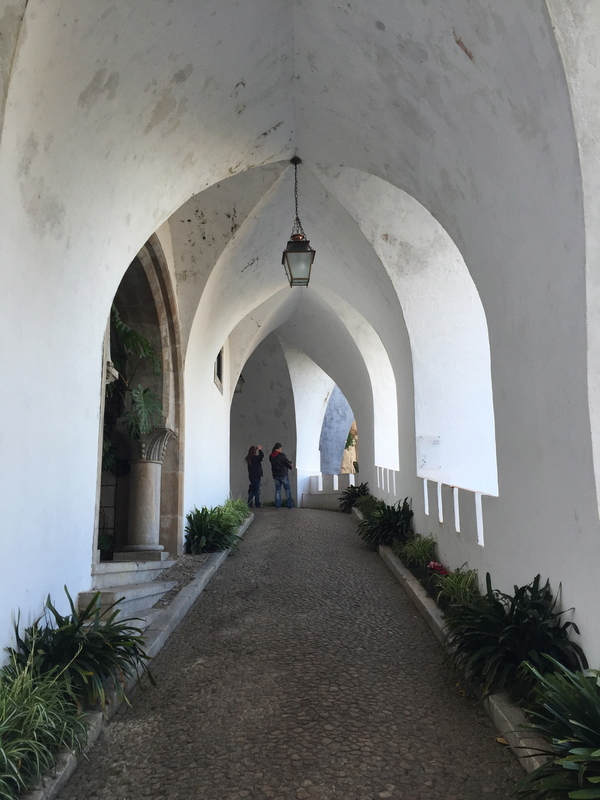 It only runs in one direction and takes you from the train station, to the main town, up the hills to Moors Castle and Pena Palace with the last stop returning you to the train station. A ticket for the full loop costs €5 and can be bought from the driver. Full of cobbled streets, family run shops and beautiful painted buildings. Definitely don't miss the town hall and Igreja de Santa Maria. I suggest eating in the town or grabbing sandwiches to go for the rest of the day. The other stops have limited (and expensive) food options. The longest inhabited royal residence in Portugal it was occupied from the 16th-19th centuries. At the top of a very steep hill sits this 9th century castle that defended against Christian crusaders. The ruins are interesting but the best part are the fantastic views from the crumbling battlements. 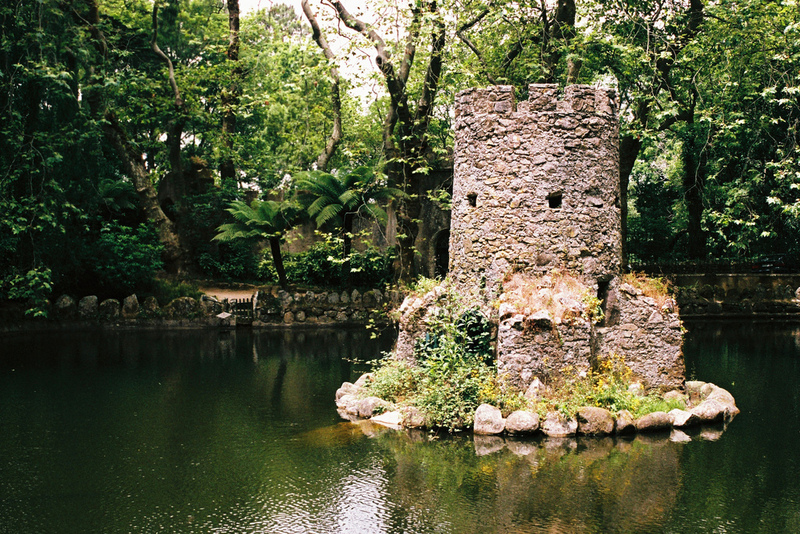 Easily the highlight of Sintra and where you will most likely spend most of your day. This castle was built in 1836 and is full of bright vivid colors. Queen Amélia spent her last night here before the monarchy fled the country in 1910. For more of the interesting history of the Palace click here. This park contains many gorgeous hikes to get lost in. Cruz Alta provides the best and most iconic views of the palace - but be warned it is long and steep!